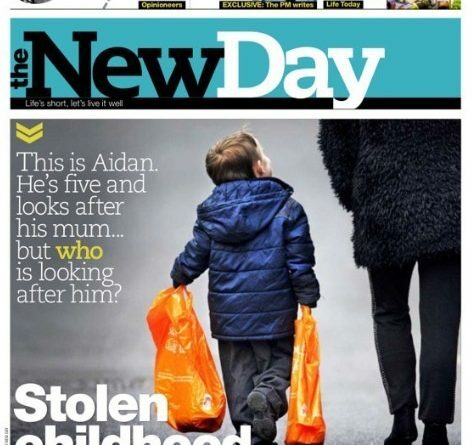 So the New Day Newspaper is no more. The new publication, owned by Trinity Mirror, was only launched nine weeks ago but has seen its sales plummet rapidly and a decision was taken to call time on its existence. The company had aimed for a circulation of 200,000 copies a day. However, they have thus far struggled to reach 40,000. The reaction from the media to the paper’s demise has been a mixture of derision and sorrow, not to mention plenty of wisdom after the event from columnists in major publications across the UK. For this reporter, it’s another sad day for the newspaper industry and its struggle to survive in the digital era. There is no doubt that the intentions of the CEO Simon Fox and its editor Angela Phillips were anything less than noble. Both recognised the steady decline of their business and sought new and innovative ways to capture a readership that didn’t wish to get paper ink on their fingertips. The content of the paper was shaped around stories of human interest – the plight of workers in the care industry, the general struggles of working men and women, neglected children. But perhaps they were always likely to fail for these reasons. One is that the paper tried to appeal to people who “don’t like newspapers”, which is good in theory but a bit like trying to sell marmite to someone who hates it, believing they will snap it up if you present it a different way. The other reason is that we live in a digital media era; a coffee-to-go culture where people are too busy or steadfast in their refusal to sit and absorb a newspaper; an idea that has increasingly become an old tradition. Stories are now like sales pitches that have to be summed up in 140 characters or the attention of the reader moves on. It’s the way of the world we live in. Sadly some of the responses from the major news outlets are proof that in life you will meet people who, after scaling a mountain, will help lead the way, but others will simply stand on top and laugh at those on the ground as they struggle. 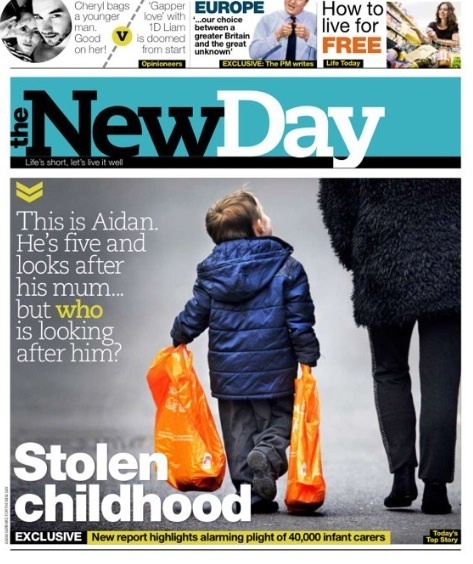 And the New Day did struggle, make no mistake, but is nine weeks really ample time for any publication to succeed? 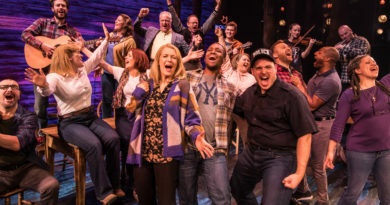 Angela Phillips said they used all their creativity and professional nouse to make it work, but things can change for the better with just one idea, one new strategy. Its ifs buts and maybes but what we do know is that the New Day is gone and when they reflect on the project’s failure, Fox and Phillips will no doubt concede that mistakes were made in marketing the publication and it’s pricing. But both deserve better than the crowing of Sky News or pats on the back laced with condescension from Piers Morgan. They were not content to let the grass grow under their feet and for that they deserve credit.